Picture a pigeon: gray body, iridescent neck feathers, probably pecking away at trash on a city sidewalk. But there are actually more than 350 different breeds of pigeon, and many of them look nothing like the familiar city pest. A new study examines the physical and genetic differences between the pigeon breeds, to come to some interesting conclusions about how appearance relates to genetics. Researchers at the University of Utah catalogued the physical traits and genetic codes of over 300 pigeons belonging to 70 different breeds and 2 free-living populations. There were plenty of physical differences to describe: "Domestic pigeons are spectacularly diverse and exhibit variation in more traits than any other bird species," they write in their Current Biology paper. At pigeon shows (yes, those exist), breeders from across the globe helped provide birds for DNA and feather sampling. Surprisingly, some of the breeds that look different are close relatives genetically. Take the two closely related breeds of the English pouter pigeon and the Brunner pouter pigeon. The English breed, pictured on the left, has feathered feet, while the Brunner's feet, on the right, are scaly. Breeds that share traits, on the other hand, are often more distantly related. 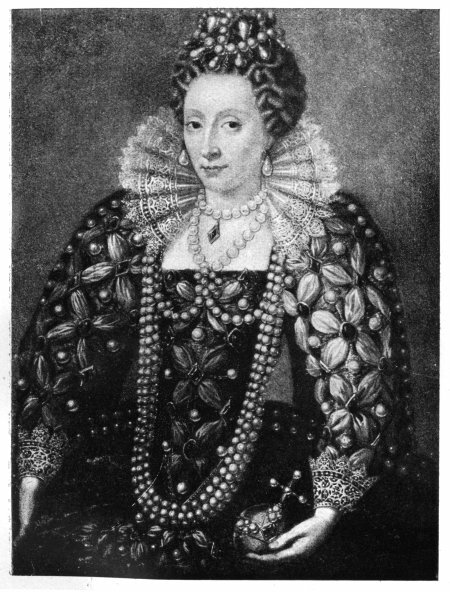 In this image, both birds sport ornaments that look like Elizabethan neck ruffs. Despite sharing this feathery ornament, known as a head crest, the bird on the left is an old Dutch capuchine, which is not closely related to the komorner tumbler on the right. And other pigeon breeds with relatively little genetic similarity share feathered feet, or short beaks. So why do the same traits keep cropping up in distantly related breeds? The answer lies in human hands. According to the researchers, "In The Origin of Species, Charles Darwin repeatedly calls attention to the striking variation among domestic pigeon breeds - generated by thousands of years of artificial selection on a single species by human breeders." Because some human breeders thought that feathered pigeon feet were the hottest thing since curly dog fur, they bred selectively for that trait in both the Pomeranian pouter pigeon, whose feet are pictured in the top image, and the distantly related ice pigeon below. And although this form of trait selection is artificial, it's a good example of how evolution works. For example, this independent development of the same trait in multiple different genetic lines, known as convergent evolution, can also occur without human interference. In fact, Charles Darwin used pigeons to describe how selection influences the traits of a species, and as a model for how natural selection can lead to different traits in wild populations. Despite their careful breeding, when pigeon populations become free-living - either in cities or in the wild - they evolve out of their original appearance. But DNA doesn't lie, and it revealed that racing pigeons have contributed a lot of genetic material to these populations. 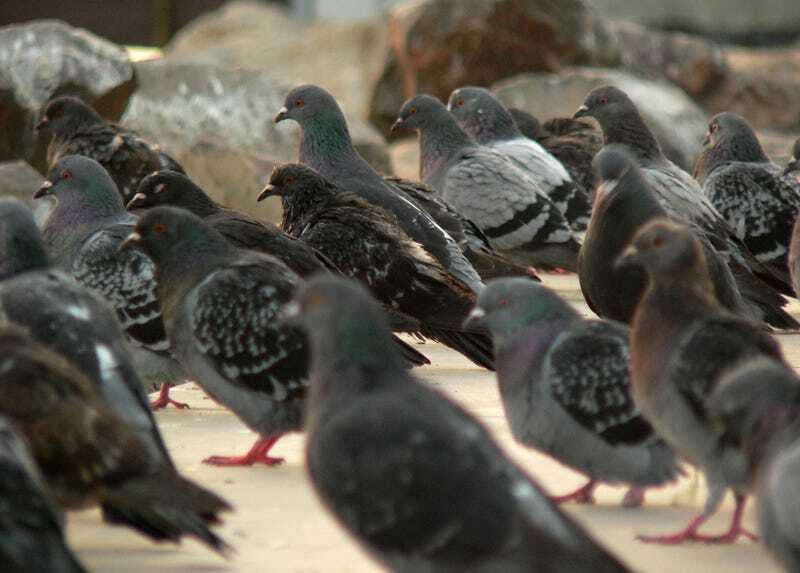 Studying an urban pigeon population in Salt Lake City, the researchers discovered that they are closely related to a breed of racing birds called racing homers, making them less "rats of the sky" and more "flying greyhounds." And a wild population in Scotland was also descended from an old racing breed that today is a show pigeon. Like domestic dogs or tulips (check it out - not all of them are red or yellow cups), pigeons look incredibly diverse. But as this study shows, variation in appearance can have little relation to genetic differences.